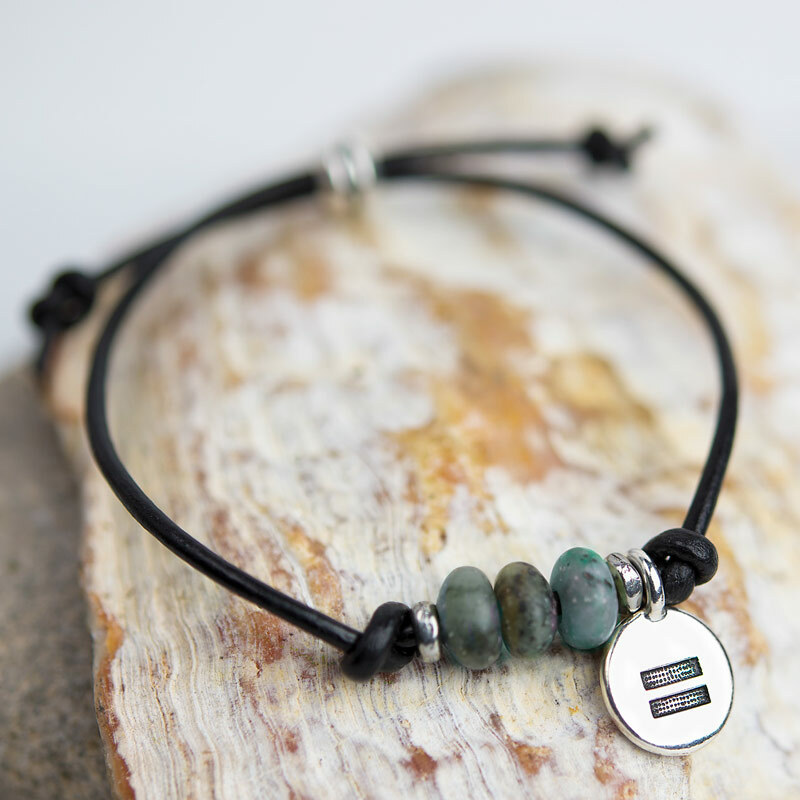 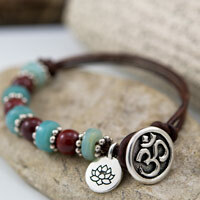 From TierraCast, the Unity Bracelet Kit includes an Equality charm and an African Turquoise gemstone bead, believed to awaken the soul to its intended purpose and to open the mind, encouraging growth and positive change. 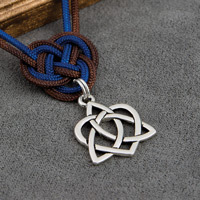 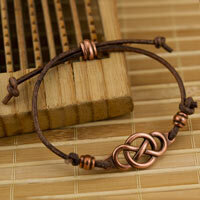 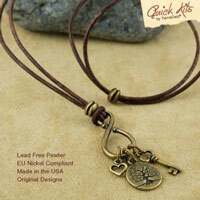 Each kit includes all the parts you need to make a simple bracelet, you only need scissors. 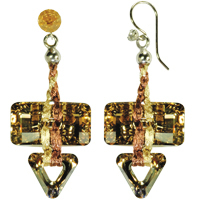 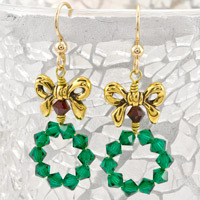 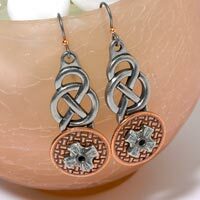 These kits make great gifts for beginning jewelry makers and are a great way to make a quick piece of jewelry.